In this six-session video Bible study, author and Proverbs 31 Ministries speaker Lynn Cowell encourages women to leave behind all the unnecessary insecurity this world induces and find confidence in God alone. 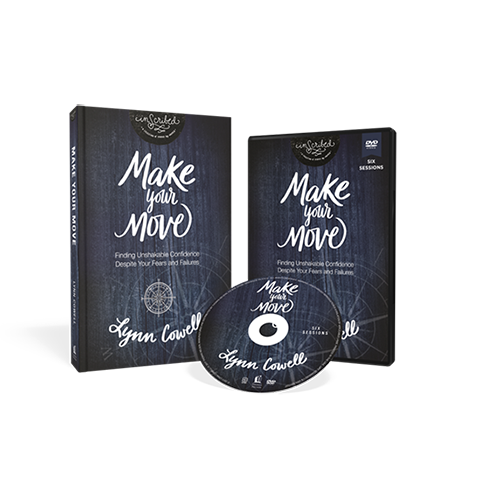 Lynn demonstrates the practical life application of lessons learned from six stories in the Bible of women who set their confidence in God. She teaches today’s woman how to step out of her comfort zone to gain unwavering confidence—in all circumstances. God has more for you; more joy, more love, more life. Then why can’t you seem to move toward all that He has for you. Each time you take a step forward, your momentum stops mid-step. Feeling fearful, forgotten and like a failure, you just can’t seem to move forward. Delve into six stories in the Bible of not-so-well-known women who found themselves wanting more, needing more, and who uncover the faith to get it. Out of her own desire to get all that God has for her and slamming up against life’s obstacles in getting there, Lynn shares her own journey of finding unshakable confidence in our unshakable God. 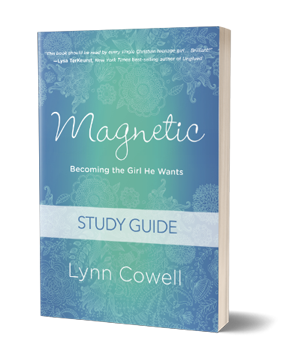 The Magnetic Study Guide (PDF download) is a partner resource designed to be experienced in a group setting such as a Bible study, Sunday School class, or any small group gathering. It can also be used one-on-one with a mentor and mentee or mother/daughter. 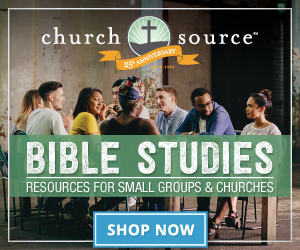 Loaded with ice breakers, discussion questions and prayer guides, this resource takes all of the guess work out of leading girls to becoming the girl He wants. 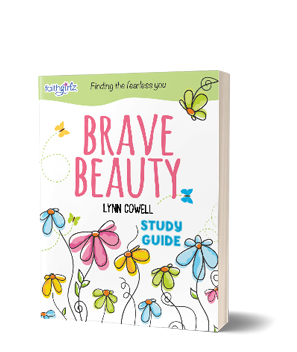 The Brave Beauty Study Guide (PDF download) provides everything you need for leading a group from twenty or two through Brave Beauty. 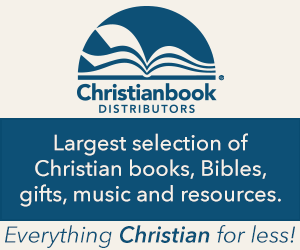 Loaded with ice breakers, discussion questions and prayer guides, this resource takes all of the guess work out of leading girls to developing Christ Confidence. 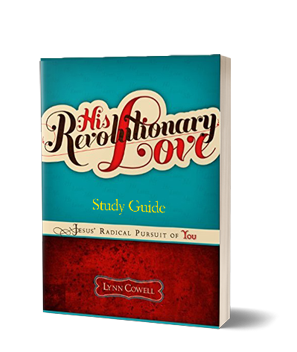 The His Revolutionary Love Study Guide (PDF download) provides small group leaders, Sunday School teachers, moms and anyone investing in girls with the tools they need to lead groups big or small. 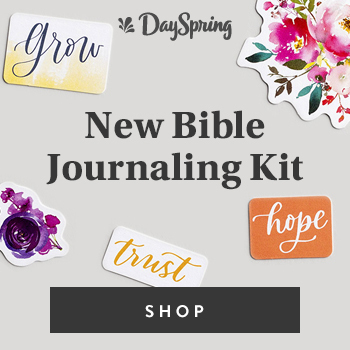 Filled with with ice breakers, discussion questions and prayer guides, this resource will helps you as you seek to empower girls to discover a higher self-worth through Christ’s life-altering love.